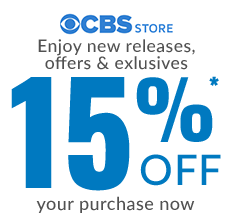 Nothing keeps agents in line like a little whack on the head, just ask DiNozzo. 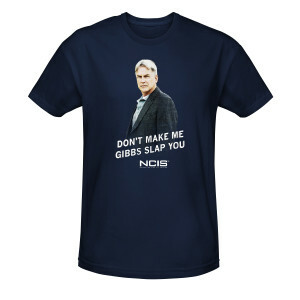 Keep your wardrobe in line with the NCIS Gibbs Slap T-Shirt. 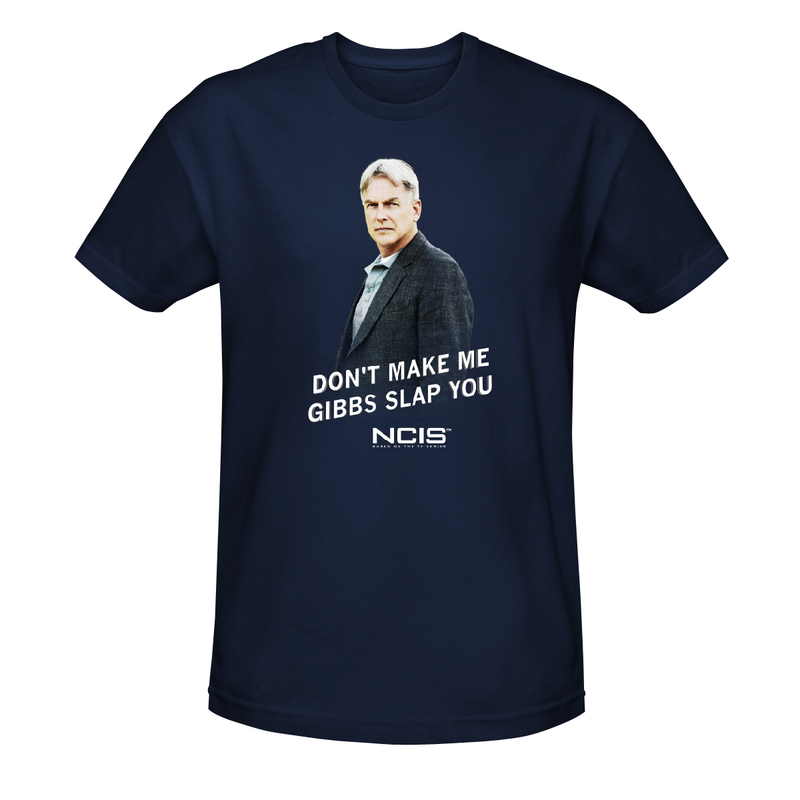 The soft navy blue shirt features Jethro Gibbs, the Special Agent in Charge, with the line “Don’t make me Gibbs slap you” so it’s clear you mean business when it comes to being the best NCIS fan.